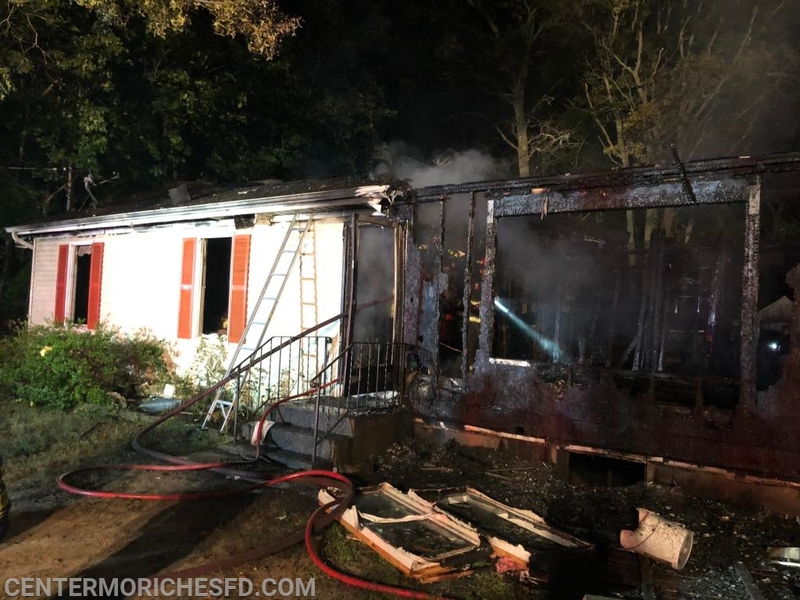 At 3:04am Saturday Morning Center Moriches Firefighters were requested to assist Mastic Firefighters at the scene of a residential structure fire on Coventry Avenue off Mastic Road in Mastic. 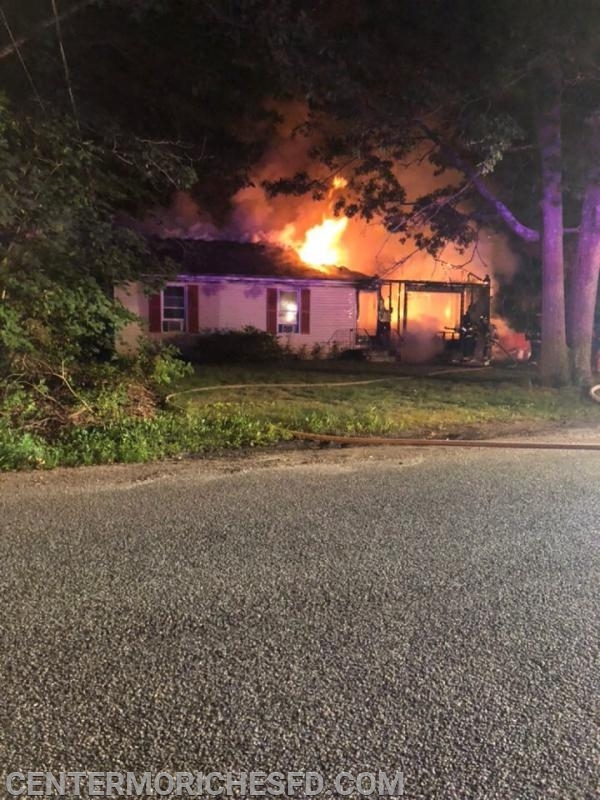 Mastic firefighters were dispatched to the Coventry Ave house at 2:54am after 911 received numerous calls that a house was ingulfed in flames on the block. Once on scene Mastic firefighters requested mutual aid from Center Moriches FD, East Moriches FD, Manorville FD. Mastic Beach Ambulance and Shirley Ambulance assisted Mastic Ambulance who set up firefighter rehab on scene. Center Moriches firefighters responded to the scene with an engine and assisted Mastic Firefighters with fighting the fire and overhaul operations. 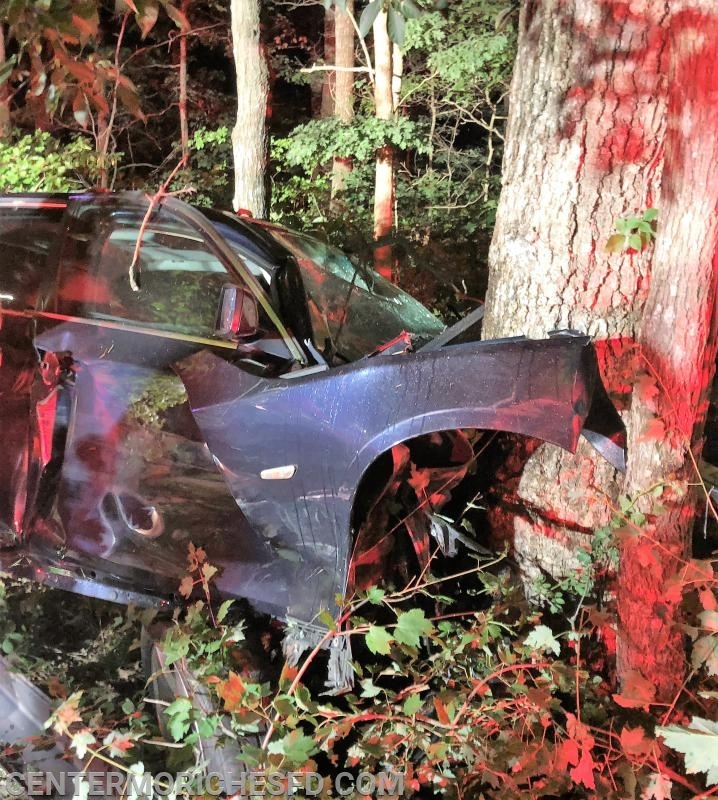 While returning back to Center Moriches, Firefighters were dispatched to a car into the woods on the south side of Montauk Highway east of James Hawkins Road. 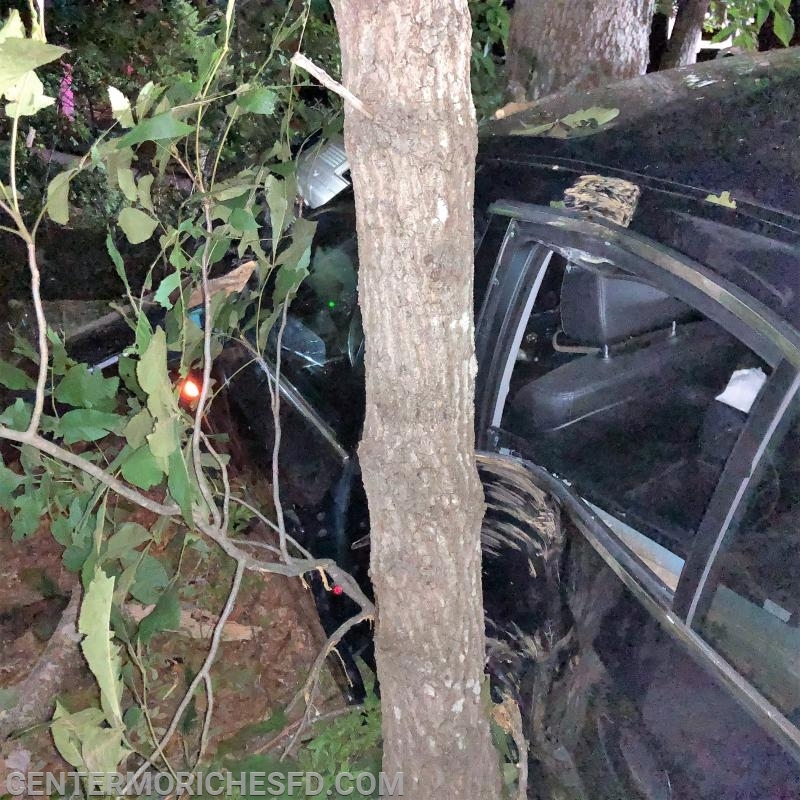 When emergency units arrived on scene they found one vehicle into a tree, the driver of the vehicle fled the scene prior to the arrival of police and fire units. 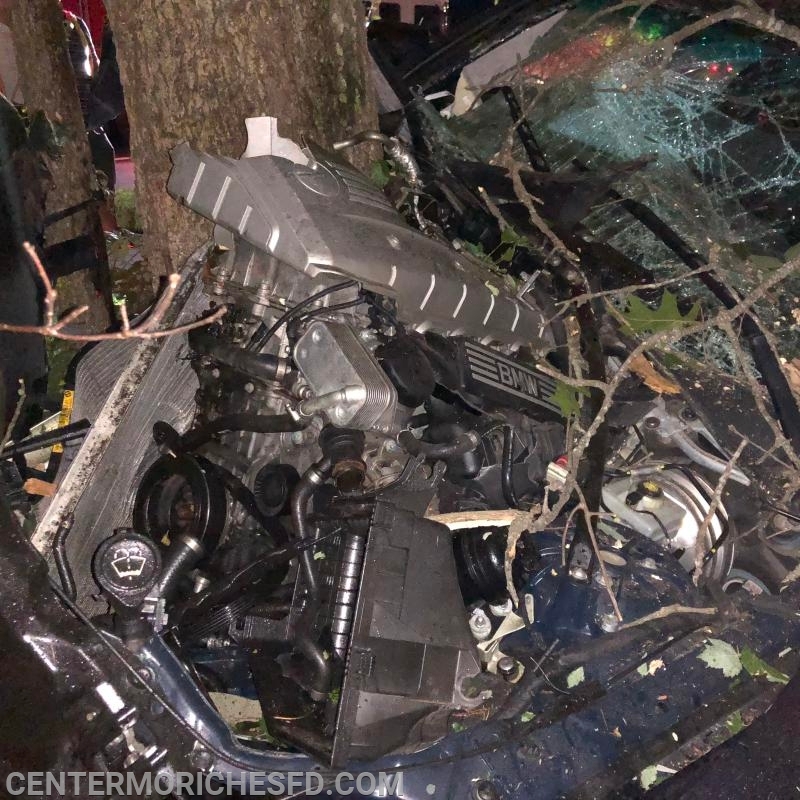 While firefighters secured the vehicle, Suffolk County Police searched the area for the driver. 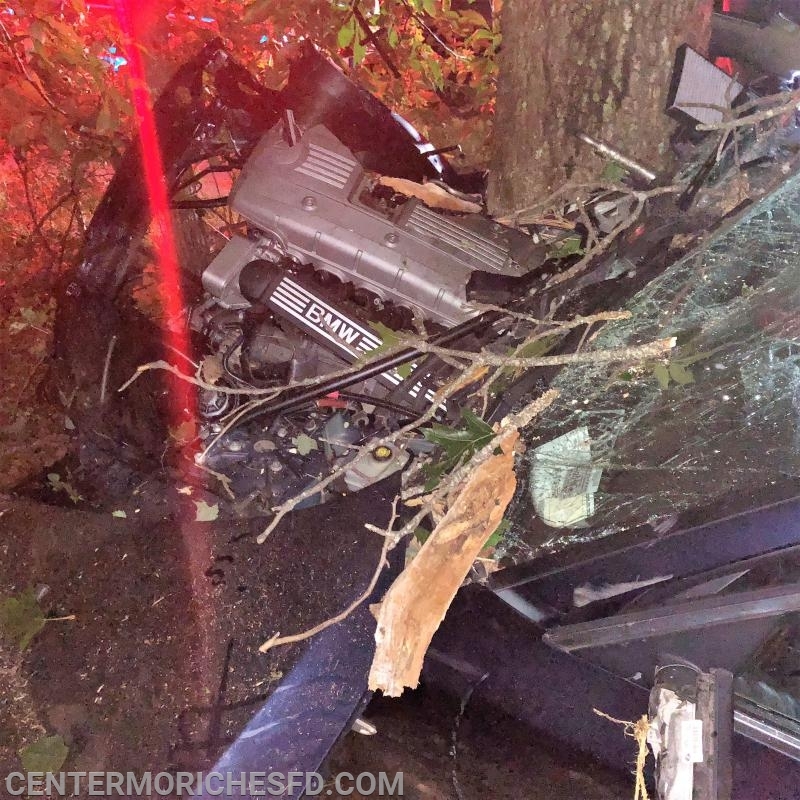 Firefighters were released from the accident scene and were back in quarters at 5:00am. Firefighters and EMT's responded to 7 more emergency calls throughout the day.